When street rat Aladdin frees a genie from a lamp, he finds his wishes granted. However, he soon finds that the evil has other plans for the lamp -- and for Princess Jasmine. 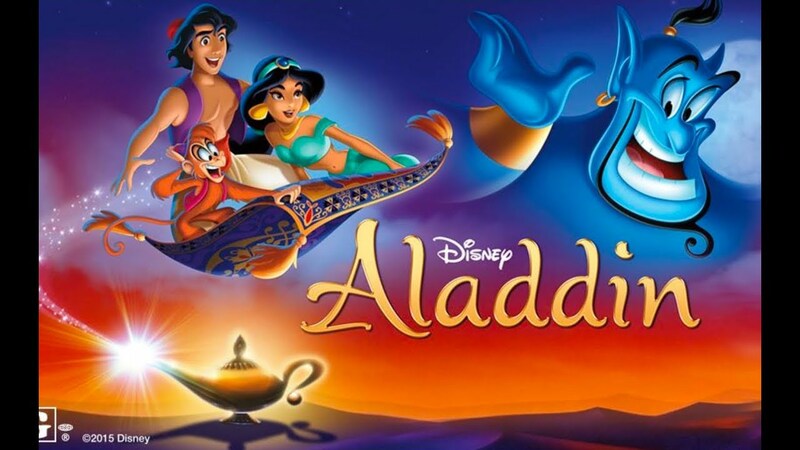 But can Aladdin save Princess Jasmine and his love for her after she sees that he isn't quite what he appears to be?